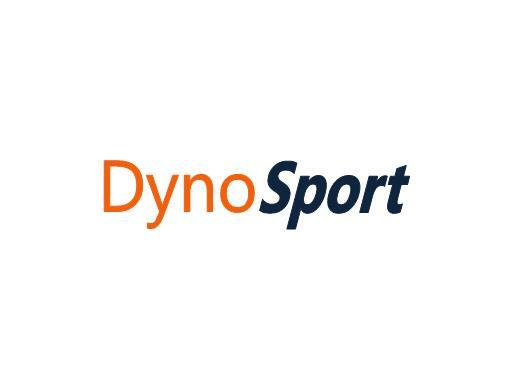 DynoSport is a great name with multiple uses in many business verticals. Whether it’s sports, cars or tech, DynoSport.com will give your brand authority in the marketplace. Own DynoSport.com today!